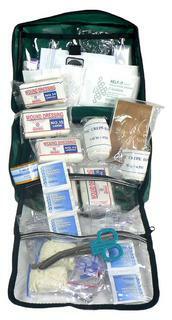 Basic forestry belt mountable soft pack pouch, Forestry Crew Kit - wall mountable clear plastic box and soft pack. 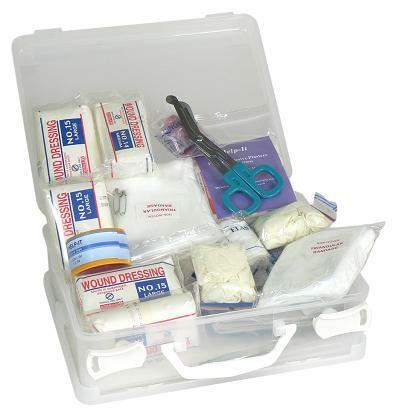 All Round Safety's forestry kits are comprehensive first aid kits that are OSH and ACC compliant. It is the sole responsibility of the employers to provide comprehensive and competent first aid cover for any forestry workers. Work Safe NZ provides various guidelines and information identifying the most common hazards in the forestry industry. 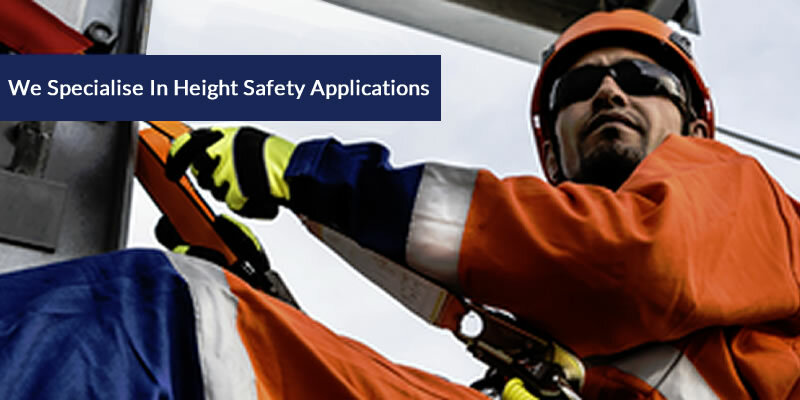 Forsetry being one of the most high risk and hazardous industry, All round Safety's forestry kits helps reducing the serious harms and accidents. 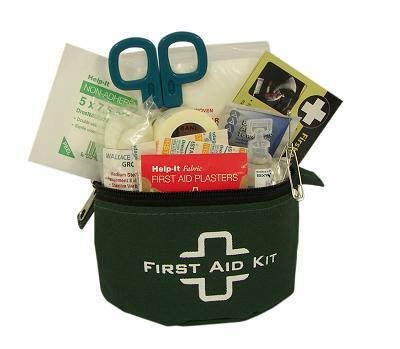 It is a basic first aid kit meant for forestry workers and is a belt mountable soft pack pouch. It is a comprehensive kit with different aid items which is made of clear plastic box and can be mounted on a wall with on/off clips. It has very similar aid items as wall mountable kit but this basically meant to be portable hence is contained in a soft pack.